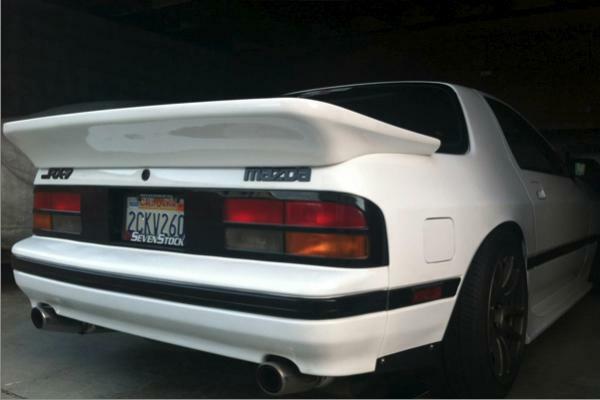 For Sale RX7 (FC) Wangan Wing - Primerwhite - with Pics! Up for sale is a Wangan Wing I have designed for the Mazda RX7 86-91 (S4 / S5). I was going to use it on another future project car i was likely to acquire but my plans have taken some minor changes and since i already have one on my current FC i dont need another. While the one shown in the pictures with it installed is actually a fully stage painted white with several coats of white and clear coat. The one I have up for sale is primer white (original primer). Shipping Method: Preferred to have local pickup or meetup in person. Shipping can be expense as it takes up alot of real estate. Condition: No physical damage on the wing, currently in Primer White. Like new. PM Me if interested. Maybe we can work something out. 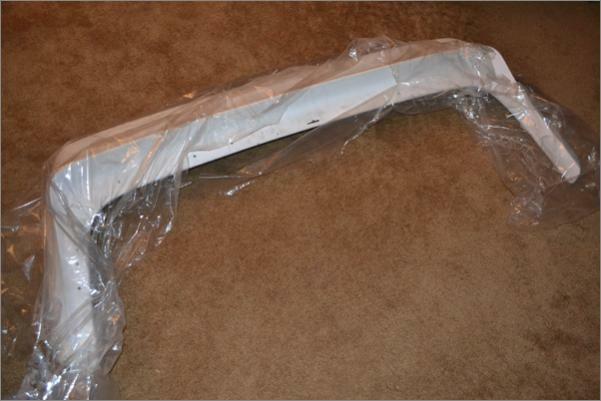 Re: RX7 (FC) Wangan Wing - Primerwhite - with Pics! Hey mate super dooper keen on this if you still have it ?? You also mention you designed it. Can you make another ?? You have a pm ! Hey Dex13b sorry the wing was sold a few months ago. I didnt design it. Though it sounds like thats what I said. I actually meant its designed for the rx7. Its an JRX Wangan wing. Ah **** !! I thought it looked like one. Ive been trying to get my hands on one for so long now I hear JRX or shine arent doing them anymore ! 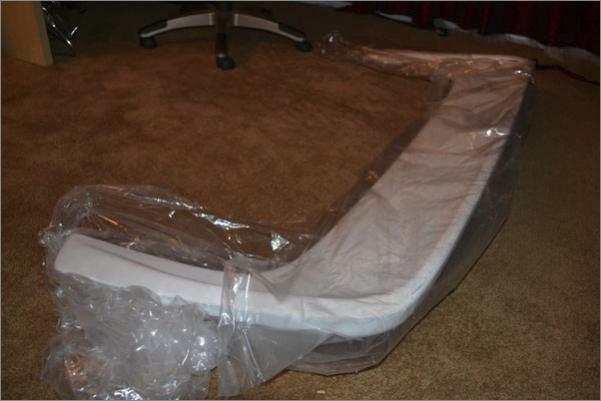 Quick Reply: For Sale RX7 (FC) Wangan Wing - Primerwhite - with Pics!